Kaizer Chiefs have reportedly inquired about Tendai Ndoro. The striker is a free agent after he left Ajax Cape Town at the end of the previous season following the relegation of the club to National First Division. According to Isolezwe, a South African newspaper, the Soweto giants have set their sight on the Zimbabwean striker as they look to reinforce their attacking department. 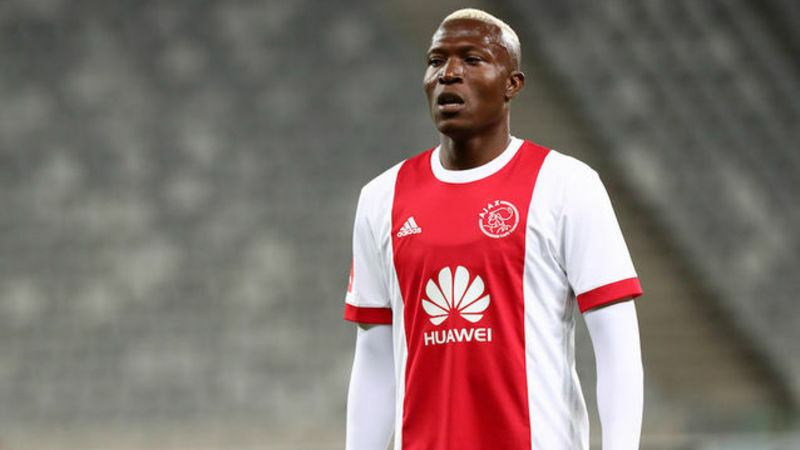 Nkiwani confirmed the news regarding his client, but he could not disclosed the teams that are interested in Ndoro. “Yes, there are clubs that have made inquiries, but I cannot reveal the names. 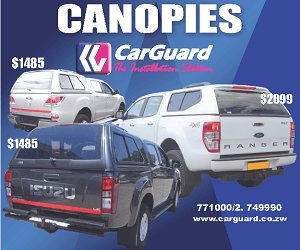 We will make an announcement once there is something concrete – we are weighing our options for now,” said Nkiwani.